武汉知名卤味品牌【精武鸭脖】入驻西雅图啦！ - 吃喝玩乐 - 华盛顿大学中国学生学者联谊会论坛 - Powered by Discuz! 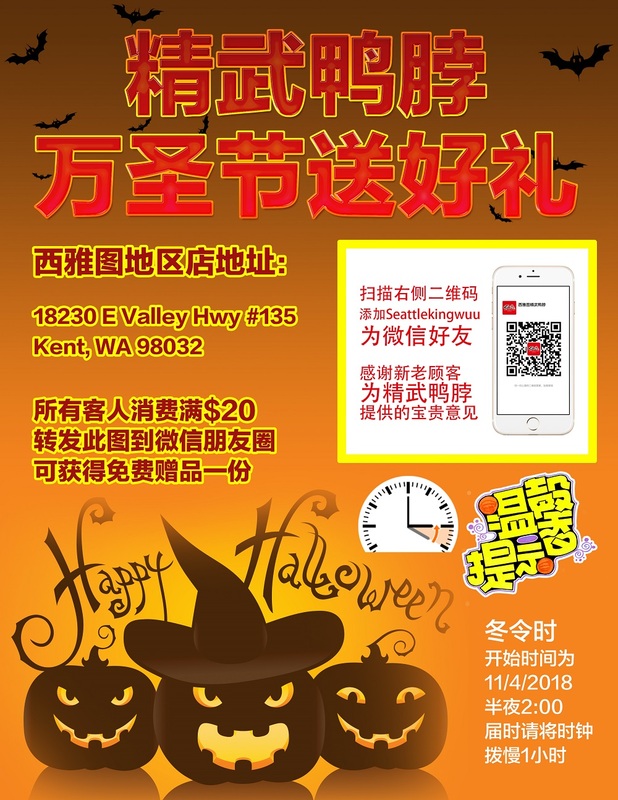 精武鸭脖实体店位于南大华超市结账处斜对面，地址：18230 E Valley HWY #135, Kent, WA 98032. GMT-7, 2019-4-25 15:18 , Processed in 0.036213 second(s), 28 queries .